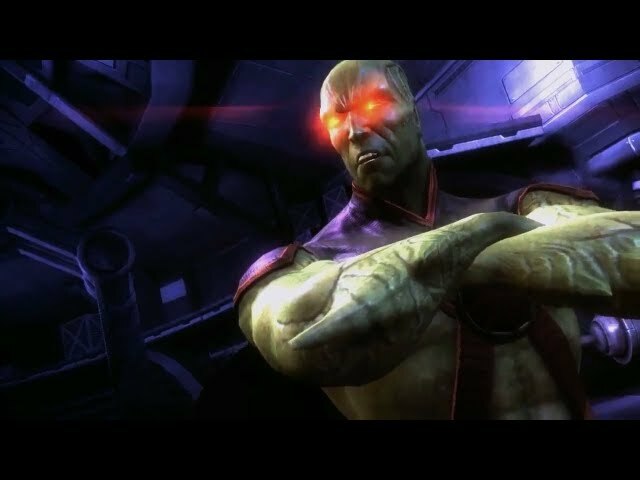 NetherRealm Studios have used their first appearance with Injustice: Gods Among Us at an EVO Championship Series as a platform to launch the title’s fifth downloadable character Martian Manhunter. In addition, John Stewart will make an appearance as an alternate likeness for Green Lantern. Regarded as one of the most popular choices within the wider community, Martian Manhunter will soon join the roster alongside newcomers Lobo, Batgirl, Scorpion and Zod. No word yet on an official release date, but as always we will keep you posted as further information comes to light.